So! If you're like me, fair skinned, then you would know how hard it is to find a drugstore product that caters to people that have light to very fair skin. Extremely hard... especially in Australia! A lot of the brands seem to think that everyone in Australia is super tanned as! No... that is not the case at all, we fair girls are here too! match for me, I was SHOCKED. 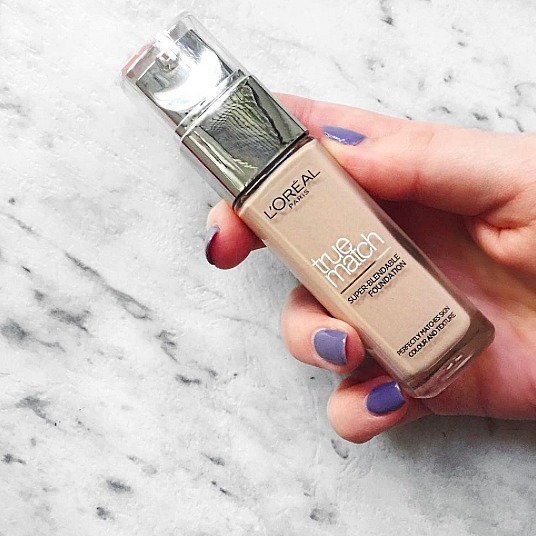 The L'Oreal True Match foundation in 'Ivory Rose'. Now let me tell you a little bit about the foundation and what they are designed to do for your skin. "True Match Liquid foundation is a light-weight, medium coverage foundation that helps provide a natural and healthy looking glow. Available in 15 true to skin shades that span across warm, cool and neutral tones, the liquid foundation matches the colour and texture of your skin and blends easily to create a natural looking flawless finish." I competely agree with it being a light-weight formula, it feels incredibly light on its own. It blends beautifully with a brush or a beauty blender (beauty blender is my preferred way of applying foundation). You can definitely build it up to a medium coverage, even a full coverage! Is it long-wearing? I can get away wearing it within 6 or 7 hours (this is with a setting spray, please note) before it starts to separate a little bit around my smile lines and any breakouts I may have. I like to wear a colour corrector concealer first to hide the redness underneath the foundation, and then continue as usual (prime, correct conceal, foundation, powder, etc). My overall thoughts on the foundation is that I'm very happy with the results. 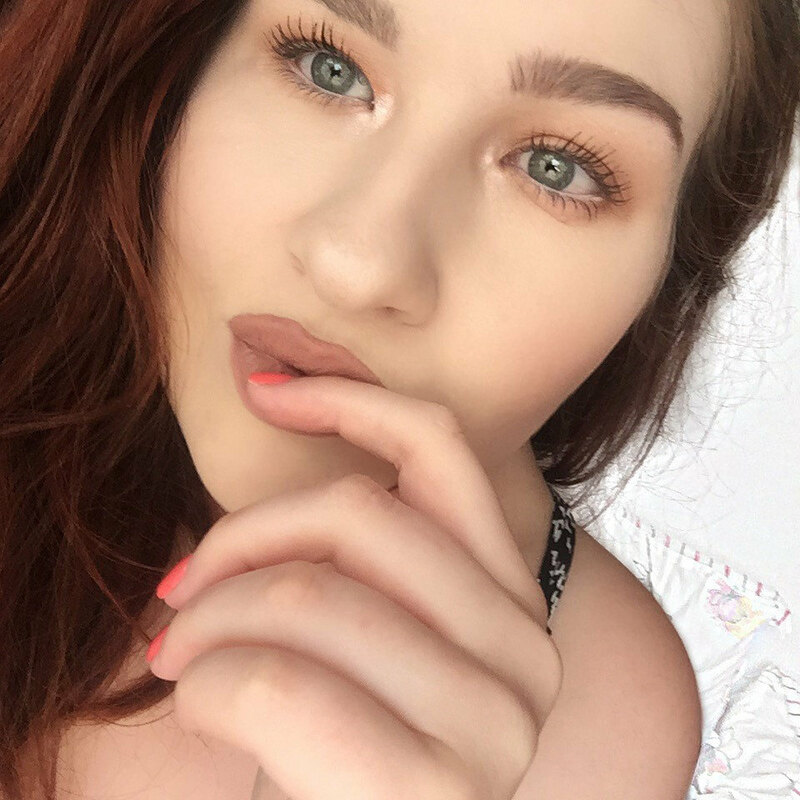 I really like how it looks on the skin, how easy it is to blend and the coverage! It's a thumb up for me! Have you tried this foundation before? Do you like it and what are your thoughts on it? I always heard good things about True Match though, it's supposed to be quite similar to Nars Sheer Glow! What's the undertone of this shade? Pale girl struggles! I feel you, girl! All about the #palelife lol!